Just a Day in Oregon . . .
Heard a wonderful birdsong melody, which I attached to the bird in the photo since it was the closest thing around. 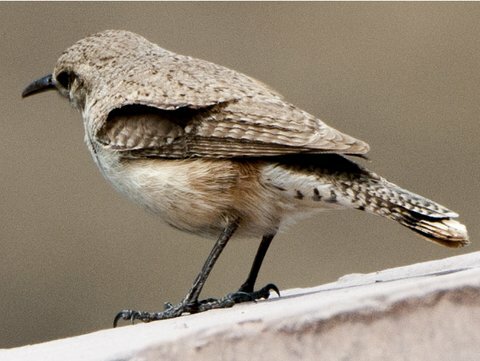 I’m leaning toward calling it a Rock Wren unless I’m outvoted. Balsamroot is about gone for the season but summer flowers are blooming. A few butterflies around, mostly majestic swallowtails. Saw one Bald Eagle guessing the salmon haven’t arrived based on empty fishing platforms at Sherar’s Falls. Fun Statistics about Travel . . .
Open for Occupancy . . .